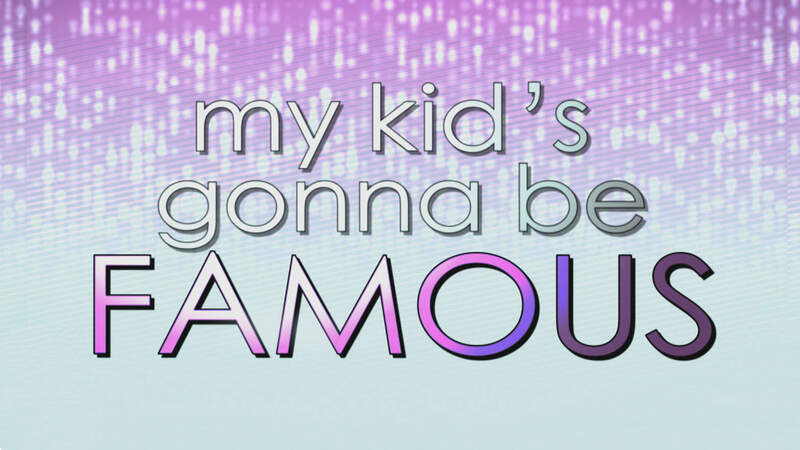 My Kid’s Gonna Be Famous features kids who are pursing “their” dream of stardom and the insanely obsessive parents who will do just about anything to make that dream come true. Right or wrong, these parents are convinced that their gifted and talented child is the best of the best and they’re out to prove it! This special follows three “Superstar” kids and their more-than-supportive parents as they prepare for an important competition that could change their lives. Each parent spares no expense and sets no boundary to how far they will go to ensure that their golden child wins the big contest.